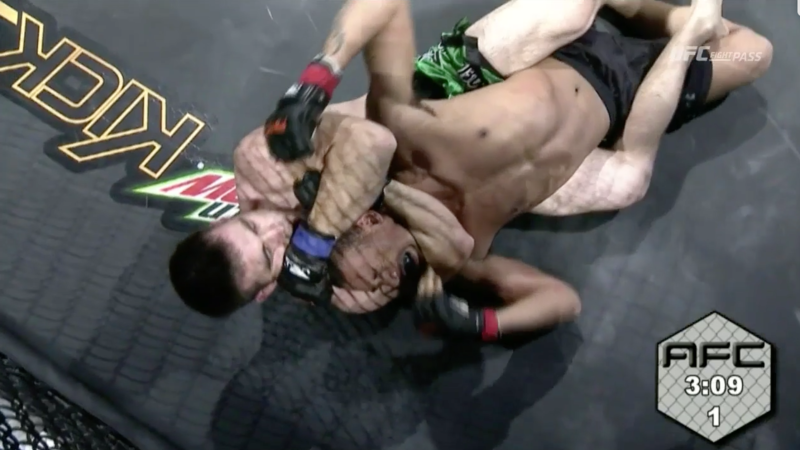 Maurice Mitchell vs Jordan Mackin AFC 137 Feb 14, 2018 (11:51) Maurice Mitchell vs Jordan Mackin Alaska FIGHTING Championship 137 from February 14, 2018 in Anchorage, Alaska. 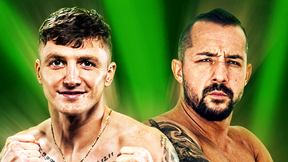 Patrik White vs Tyson Duckworth AFC 137 Feb 14, 2018 (22:00) Patrik White vs Tyson Duckworth Alaska FIGHTING Championship 137 from February 14, 2018 in Anchorage, Alaska. 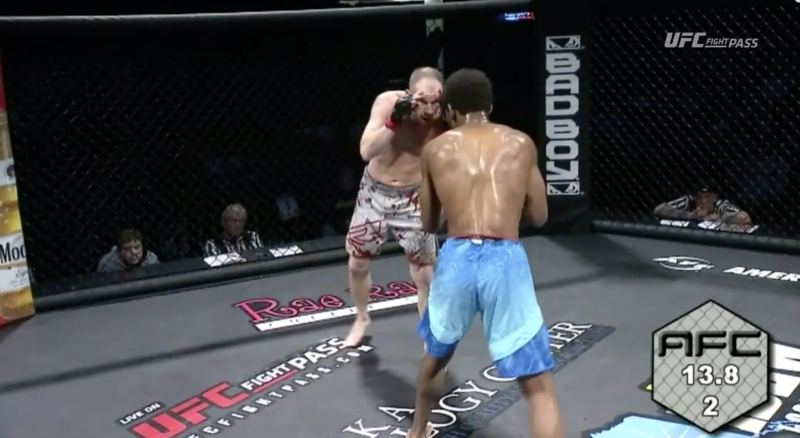 David Booker vs Josh Gale AFC 137 Feb 14, 2018 (24:04) David Booker vs Josh Gale Alaska FIGHTING Championship 137 from February 14, 2018 in Anchorage, Alaska. 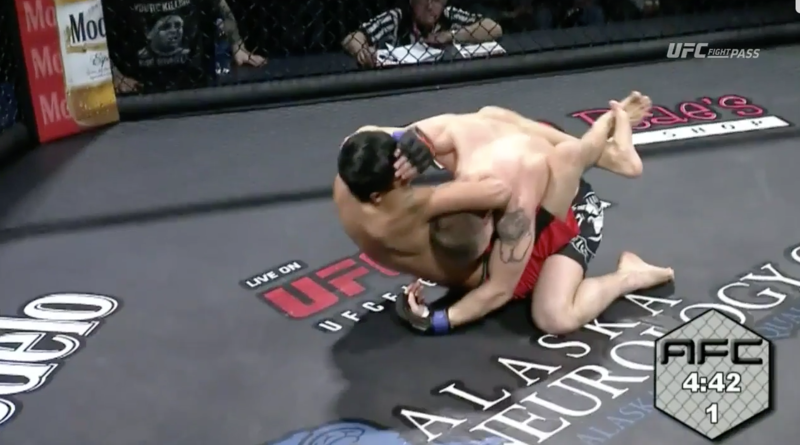 Hunter Hickman vs Marv Alexie AFC 137 Feb 14, 2018 (6:04) Hunter Hickman vs Marv Alexie Alaska FIGHTING Championship 137 from February 14, 2018 in Anchorage, Alaska. 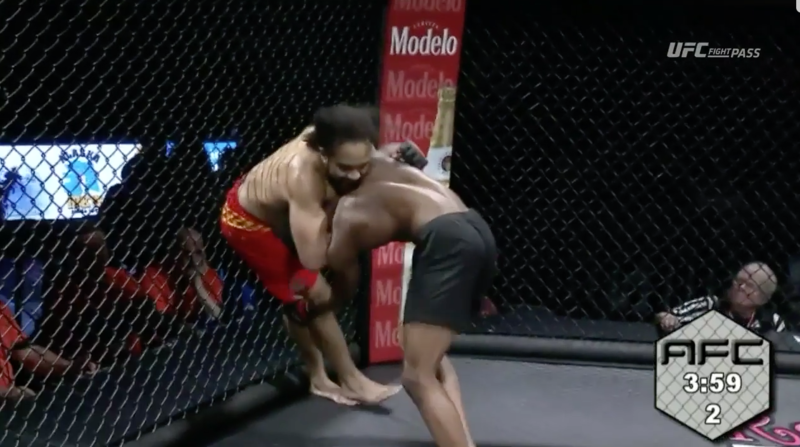 Tyler Higgins vs Jemik Davis AFC 137 Feb 14, 2018 (6:42) Tyler Higgins vs Jemik Davis Alaska FIGHTING Championship 137 from February 14, 2018 in Anchorage, Alaska.